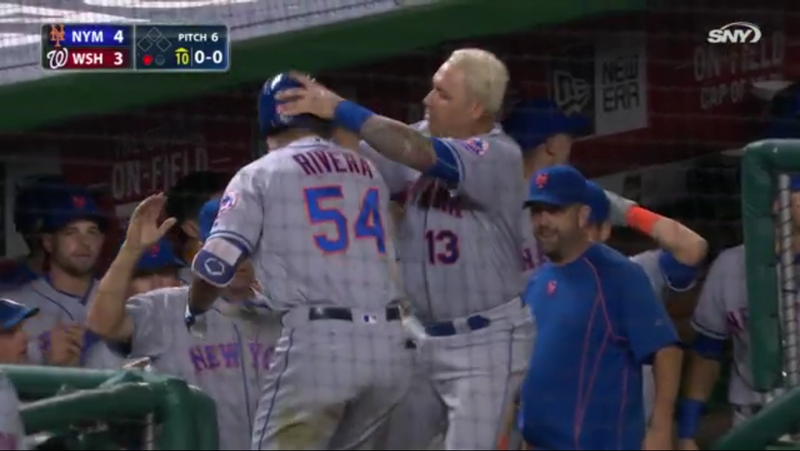 Thank you, T.J. “The Bronx Bomber” Rivera, but what kinda dogshit game was that? Thor did everything right other than he didn’t plunk Murph. You can’t get him a W? We’re just not very good. We shouldn’t be shitting our pants when we need to close out games. Remember who you are! They should be scared of US, not the other way around. Quit acting like pussies. Get mean. ← Remember When Montero was the Savior?